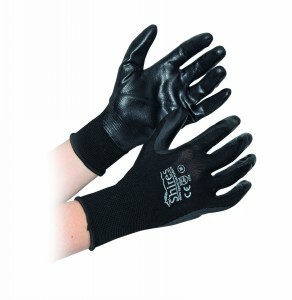 These lightweight gloves protect hands about the yard and unlike many yard type gloves, allow a high degree of dexterity. Offering an effective barrier against abrasion, irritation and contact with wet surfaces. Seam free knitted nylon provides superior comfort. Excellent grip wet or dry.